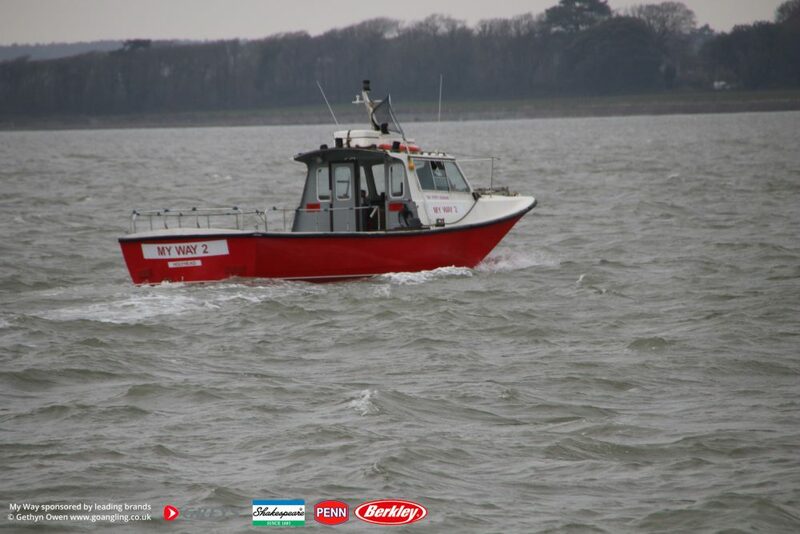 From November 01st we relocate to the Menai Straits for our Winter Fishing. The Straits is filled with a number of different fish including codling, huss, eels, dogfish, rays and also plump whiting and dabs along with many other species. Such is the geography, sheltered good fishing is on offer from most tides & winds. 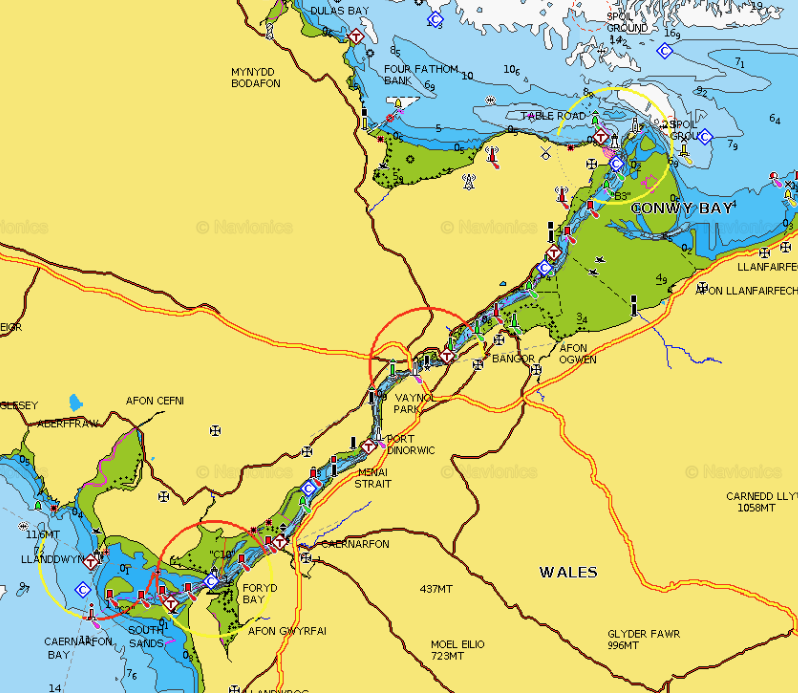 We have now updated our availability for this coming winter fishing in the Menai Straits. Trip length varies depending on tidal access and fishing anticipated, please check our Boat Availability page for full details of each day.